What it’s also a great time for, is to collect the season’s tree-things! Have you noticed how the flowers, leaves, seeds and pods make a beautiful mess after a spell of rain? 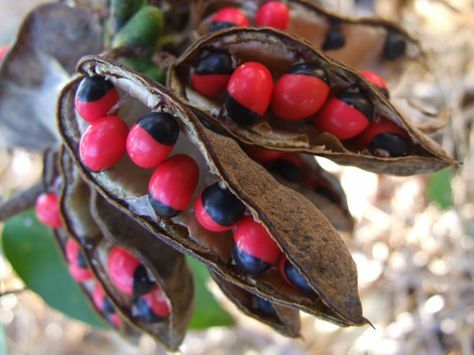 The sheer variety and raw beauty makes seeds and pods wonderful collectibles. There’s also some delightful drama in the way pods unravel their residents. Some with mild-mannered affectations while the others with decided ferocity. Pods have their own persona, and it’s almost as if their intent is not just about carrying the next generation. It’s also to perpetuate and keep intact the onlooker’s sense of wonder. 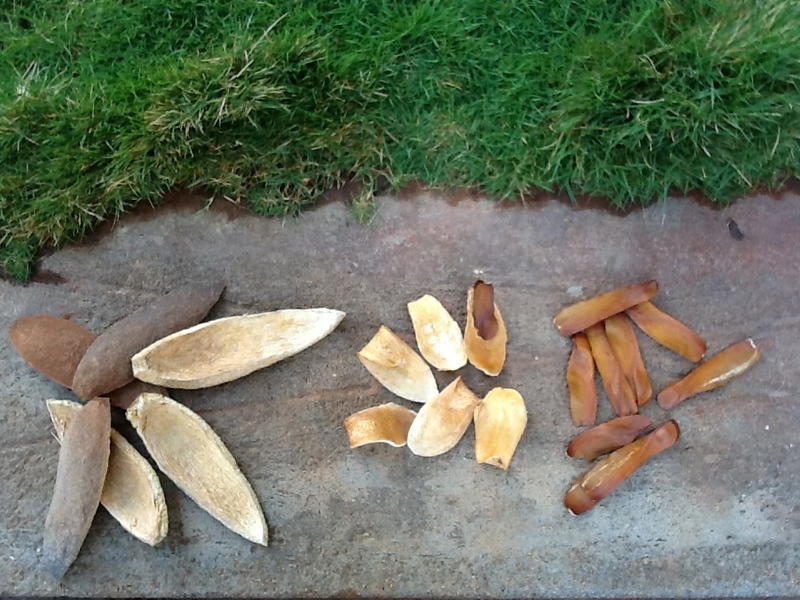 Seeds and pods have captured our imagination for generations. The ancestors incorporated them in play and pass time. The earliest board games got the momentum and character from these natural baubles. And in some cases, they reflect the culture and significance of life in the times. 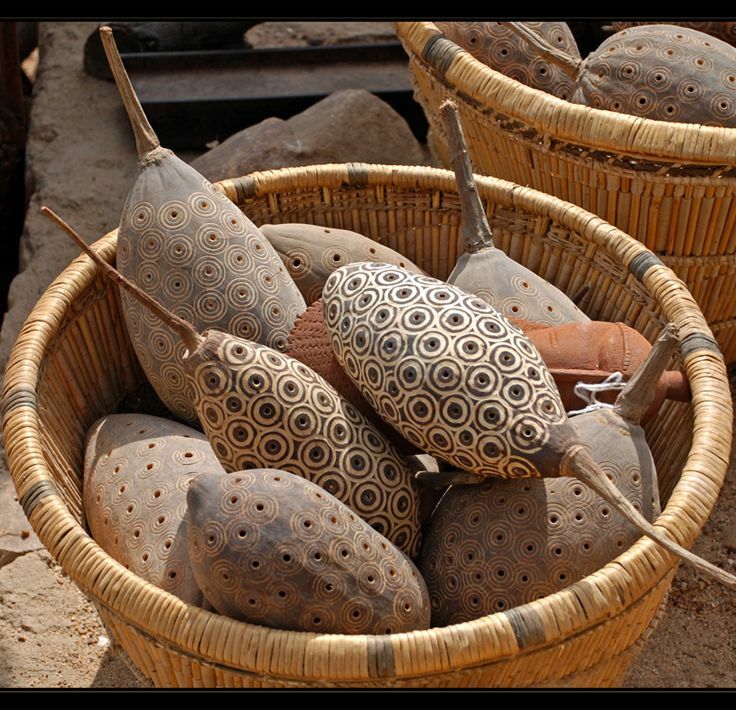 Aluguli mane which is played with small seeds, depicts the act of sowing and reaping – the way of life in agrarian communities. 5. Eucalyptus seed pods make for tiny and adorable buguris (spinners). Hold them from their thinner end and spin away!